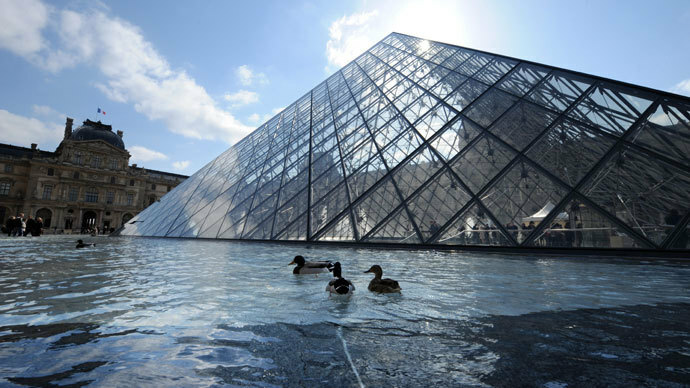 Timeless masterpieces from the Louvre Art Museum will be moved to a secure locations to preserve them from being damaged in the vaults by water seeping in from the River Seine. Amid fears that flooding of the River Seine could destroy the artworks forever, France’s culture minister Aurelie Filippetti after months of debate announced that art would be transferred from Paris to the city of Lens in northern France. That means that over 90 percent of the museum collection, comprising of around 460,000 works could potentially be moved. The Louvre has roughly 35,000 pieces on public display. The number of art works that would be shipped north has not been specified. 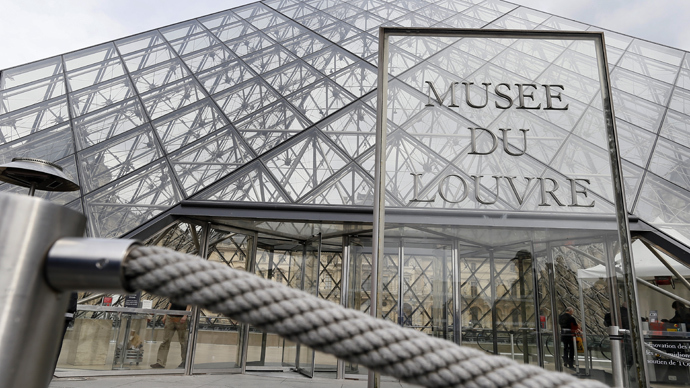 The project, which will cost approximately €60 million will be co-funded by the Nord Pas-de-Calais region, and the Louvre and will entail the construction of a 23,500 m2 museum near the current site of the Louvre-Lens. The idea behind the move is to preserve the artwork from a widely anticipated flood that usually hits the French capital once every century. Currently, a large part of the Louvre collection is located in the basement of the museum and occupies an area of 8,600 m2 of floor space in a flood zone. If the River Seine were to rise beyond the record level of 28 feet, reached in 1910, countless masterpieces could be lost forever. Located in the centre of Paris, the building occupies a strategic position but since it stands beside the River Seine, the Museum is at risk of flooding.